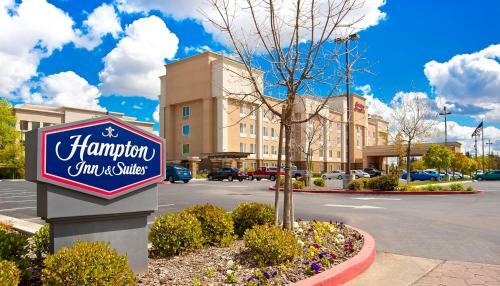 With easy access to major area freeways and close to some of Fresno's main points of interest, this hotel offers comfortable accommodations featuring microwaves and mini-refrigerators. 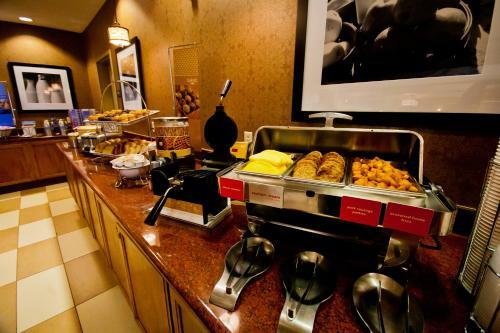 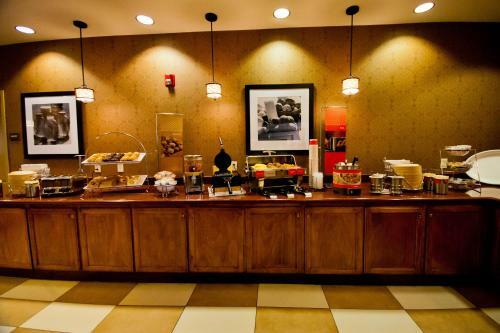 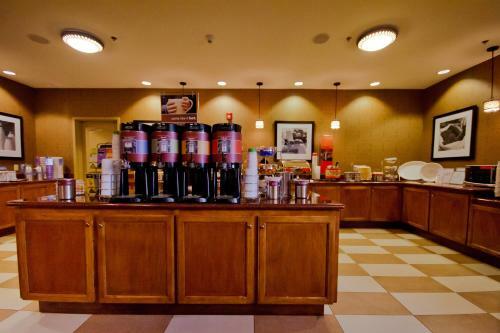 Guests at the Hampton Inn and Suites Fresno can start the morning with a free daily hot breakfast, or enjoy an energizing workout in the on-site fitness center. 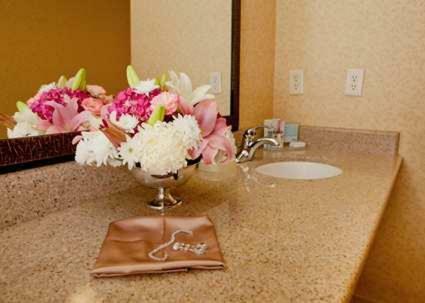 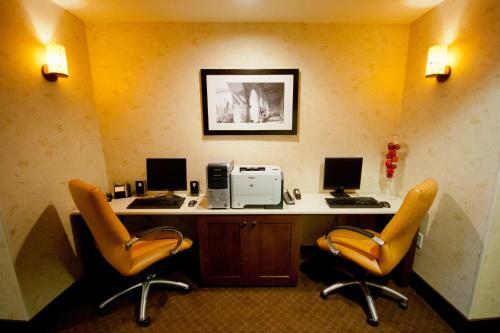 The hotel also features many in-room amenities, including free high-speed internet access. 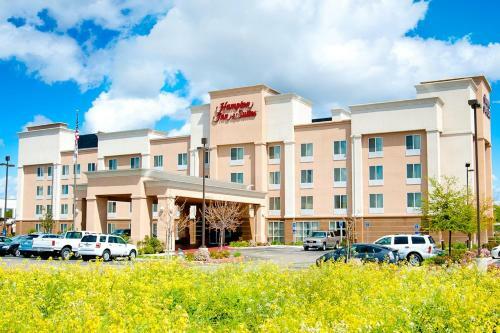 Only a short drive from the Fresno Hampton Inn and Suites, guests can visit Yosemite National Park, the Fresno Fairgrounds and the Fresno Convention Center. 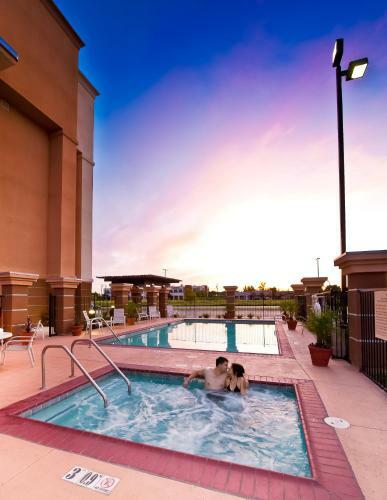 Many recreational activities, including scenic hiking trails and golf courses are also nearby. 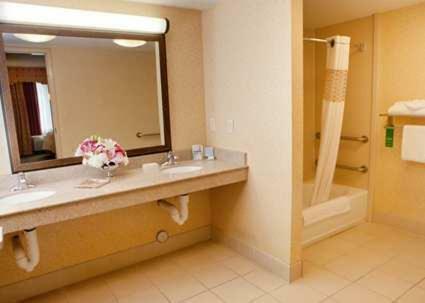 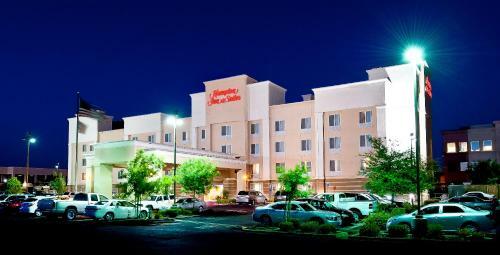 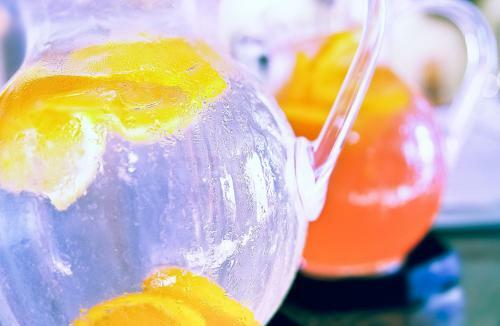 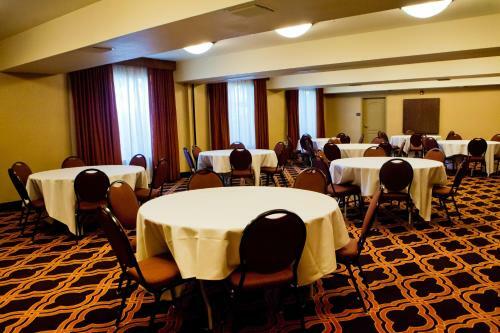 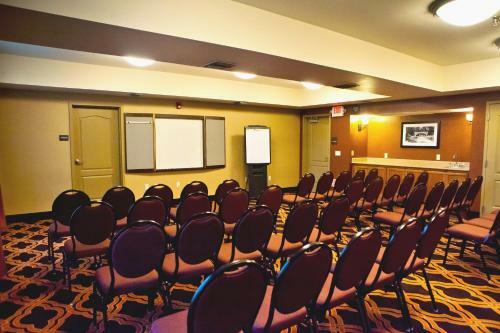 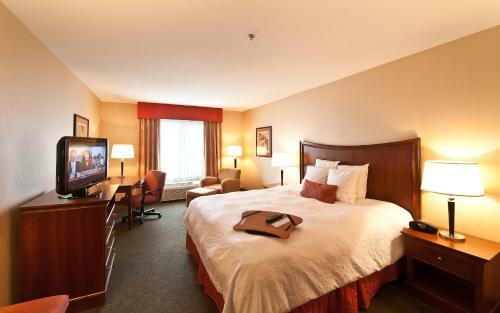 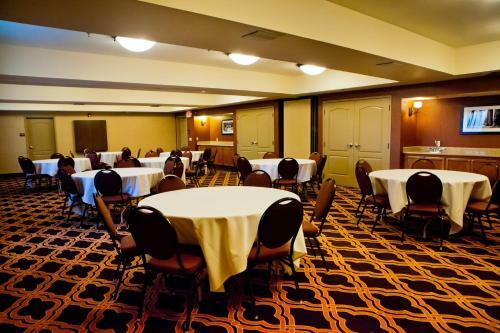 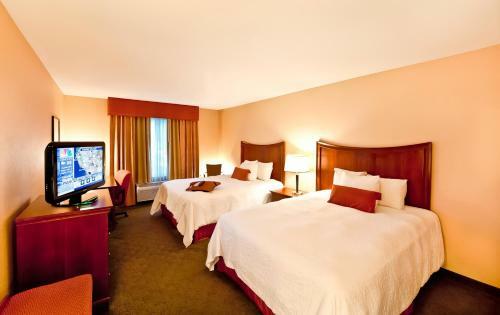 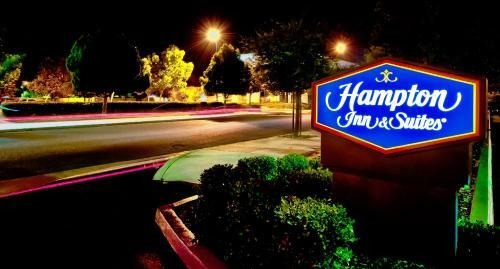 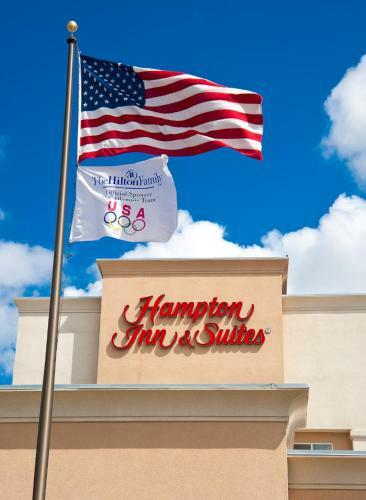 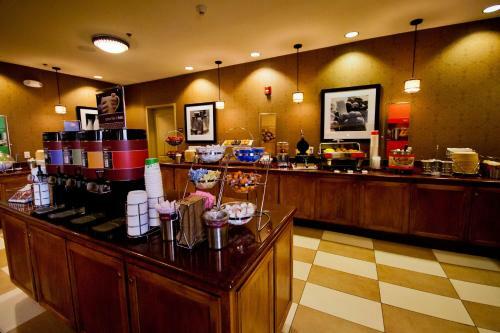 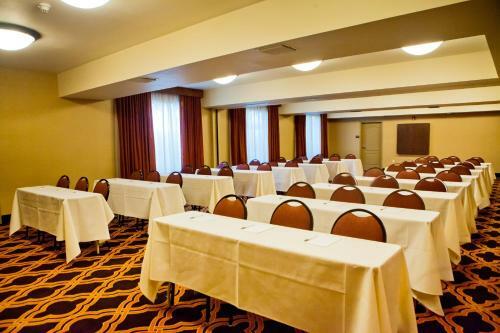 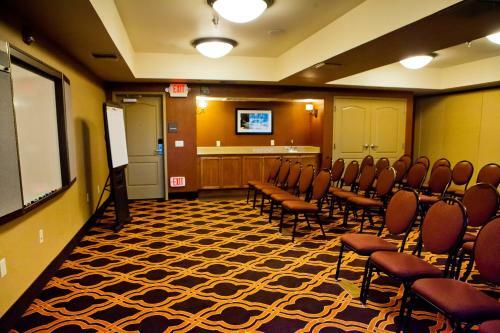 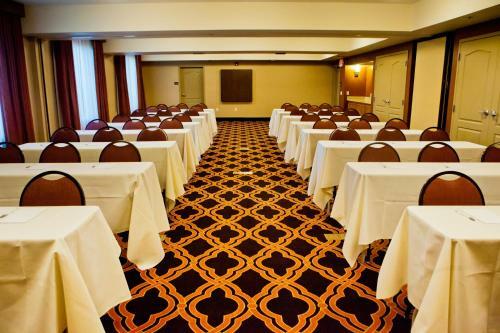 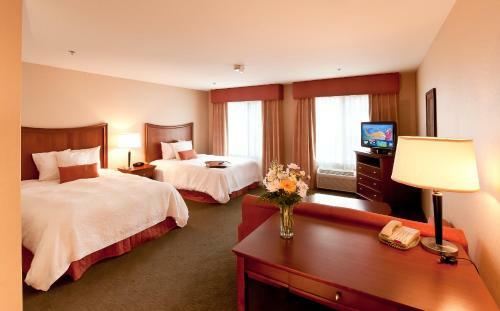 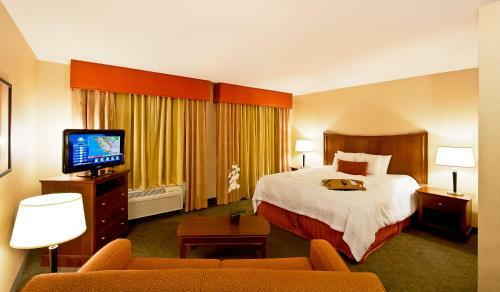 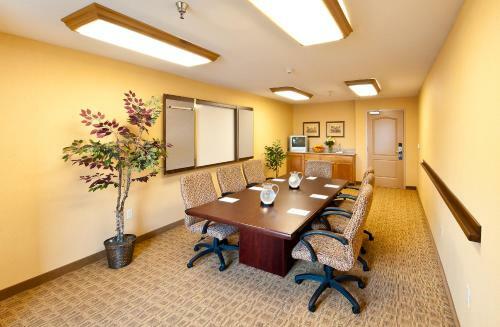 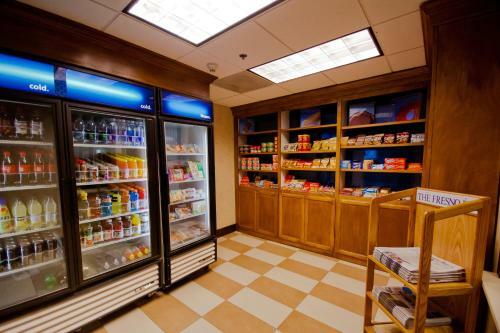 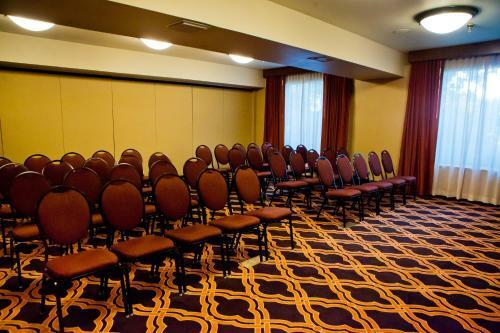 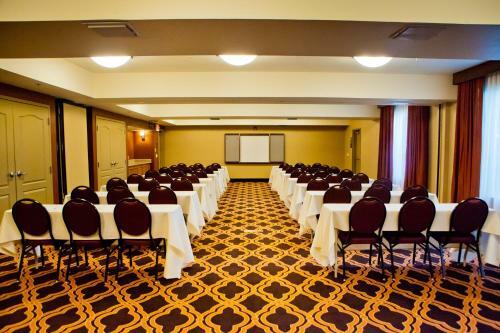 the hotel Hampton Inn & Suites Fresno so we can give you detailed rates for the rooms in the desired period.